My stay a la carte and according to my tribe! For a holiday with CHILDREN, a SPORTS stay, a business trip, or even a RIDE, there is something for everyone! 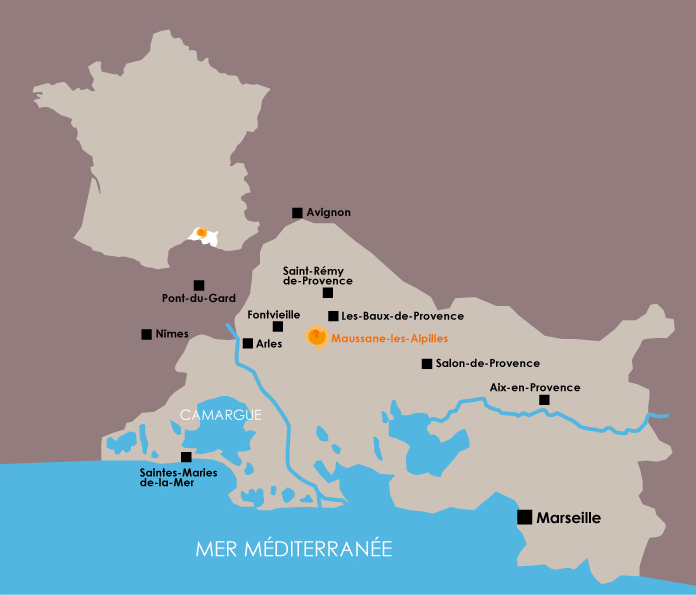 If you’re looking for things to do with kids in Maussane les Alpilles, we have plenty of ideas. Have fun !